Although you may not look forward to a pool inspection by a local health inspector, it's best to think of the visits as extra layers of protection to guard against potential problems. Health inspectors don’t visit with the goal of shutting down your pool. The job of an inspector is to spot issues and enforce local and state regulations to benefit public health. 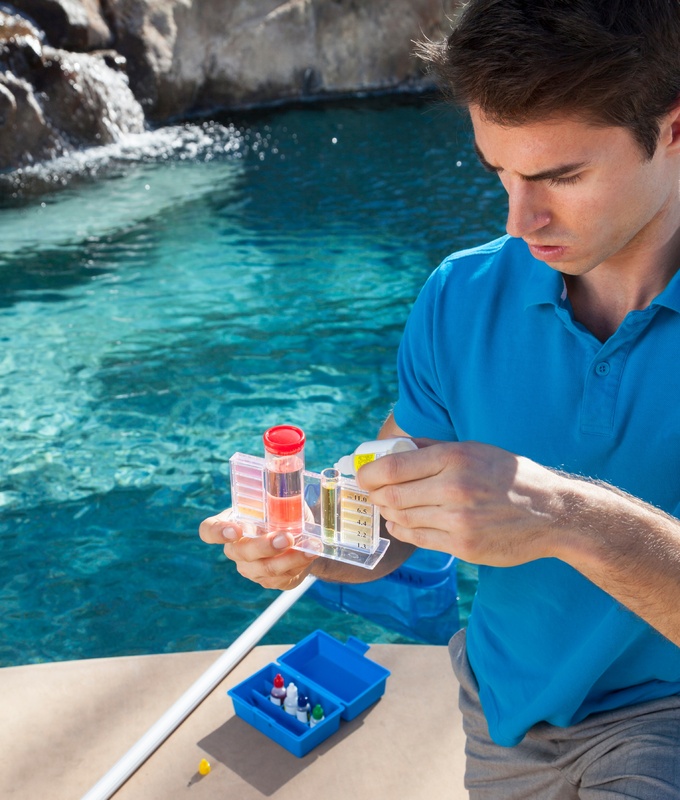 You can help prepare for your pool’s inspection by understanding the regulations and certifications health inspector refer during those inspections. If you’ve read the last Keeping Tabs post on takeaways from the NACCHO-Axiall “Looking for Trouble” survey, you’ve learned crucial information about what aquatic facility inspectors are looking for, the standards they adhere to and how to avoid some of the most common causes of pool shutdowns. But with even more recent data from the CDC on swimming pool outbreaks, as reported on NBC's Today Show, health inspectors are on high alert across the nation as the July 4th holiday weekend approaches.